Pinterest has become popular as both a social network and as a source of referral traffic. You may be using it for your business, but are you getting the most out of that use? If you’re not pinning to group boards, you’re missing out on a huge audience that goes well beyond your own followers. 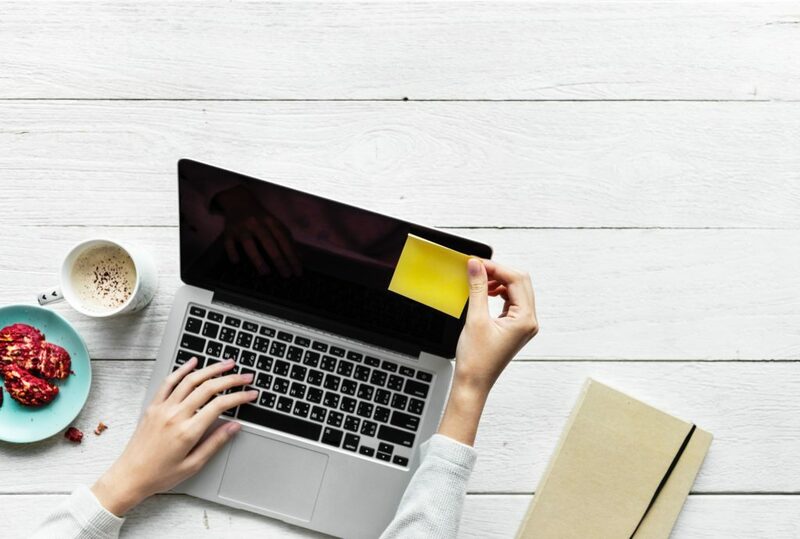 Keep reading if you want to learn more about how to use Pinterest group boards to drive traffic, along with tips on the types of boards to join. 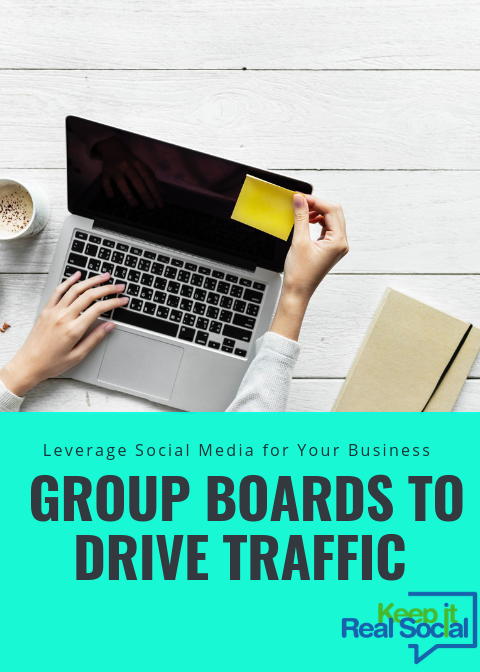 Group boards are very much like individual or business Pinterest boards. They’re still a collection of curated content pertaining to a set theme for each board. The difference is that group boards have multiple contributors instead of just one person or entity. There’s no limit to the number of contributors you can have in a group. The type of content, the number and influence of the contributors and the pinning frequency are all factors that will determine how many times your pins may be seen. The more eyes that view your valuable content, the higher the likelihood it will be shared. The potential for traffic growth and engagement is great. You can find worthwhile group boards in your niche just by checking out the Pinterest boards of your favorite pinners. Find accounts of those in your niche or related topic, then see what kinds of group boards they belong to. You can also find Pinterest group boards by category by visiting a site called PinGroupie. This is an efficient method for finding boards by category, as well as choosing boards by the number of pins, collaborators and followers each has. After determining that a group board looks worth joining, you’ll need to obtain an invitation from the board’s owner in order to contribute. First, check the board’s description to see if the owner has laid out their preference for acquiring an invite. If there are no directions given, simply send a thoughtful message to the board owner asking to join. Be sure to tell them what you like about their board and why you think you’d be a good fit. Not all group boards are created equal. You know you’ll want to only consider groups that are relevant to your brand. The next thing to consider when deciding which boards to join is the number of followers. More followers means more eyeballs. However, there’s more to think about, as well. We all know more isn’t always better. Along with a high number of followers, you also want to belong to active boards. You can determine the rate of activity by checking out the number of repins you see across the board. Another number to pay attention to is how many contributors the board has. If there are a lot of people already, this is good because it’s probably an active board that is currently recruiting. Boards with lower numbers may be new and could be worth a shot, as well, but it’s also possible that these are exclusive or closed groups. Check the description to see if they’re inviting new members. 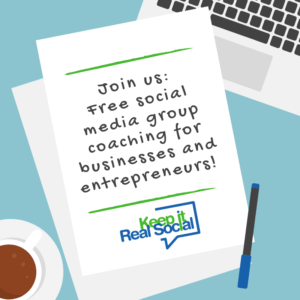 Group Pinterest boards are great not only to grow you own traffic and engagement, but also to collaborate with others who have an interest in your product or niche. Networking is almost always a worthwhile endeavor when it comes to business. So go out there, find some boards, make new friends and get pinning.